Origins Spelling and Reading is the result of many years of study, research, and practice in Orton-based multi-sensory reading methods. We offer time-tested, proven methods for excellence in reading and writing skills. 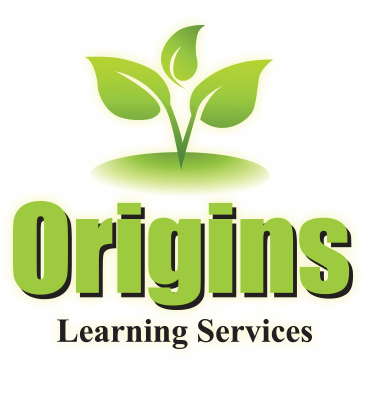 Origins Learning Services offers a complete set of effective learning tools including teacher's manual, phonogram card set, wall charts, assessments, fluency tests and more. Everything you need for maximum learning. 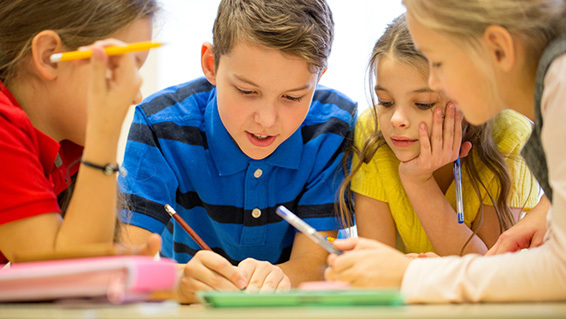 Origins Spelling and Reading incorporates grammar, punctuation, spelling rules, diagramming sentences, and weekly lesson plans that list all of the Texas TEKS standards for grades k-4th. Sign up for training and workshops. The author of Origins Spelling and Reading, Jennifer M. Garza, earned a B.A. in secondary Education from the University of West Florida in 1989 and a Master's in Literature from the University of Texas Pan American in 1992, where she later held a lectureship position. Mrs. Garza also worked for a non-profit literacy foundation for six years conducting teacher training workshops and evaluating teachers throughout the U.S. She has worked as an adjunct English professor in numerous community colleges and universities. She believes that the true key to student success lies in proper reading, spelling, and composition pedagogy at the youngest levels and has taught multiple grade levels in both private, charter, and public schools for over twenty years. During those years she meticulously documented the results of extraordinary gains students young and old alike made when taught with this general methodology as her long term goal was always to create this program for wide dissemination. This desire springs from the fact that she had been taught the Spalding method at a small elementary school in South Omaha in the late 1970's. Her mother had played a vital role in the school's decision to adopt the Orton-based curriculum and had been trained by Mrs. Oma Riggs. Mrs. Garza views the Origins Spelling and Reading program as a useful merging of both reading theory and practical classroom application for public and private schools, as well as for homeschooling parents.